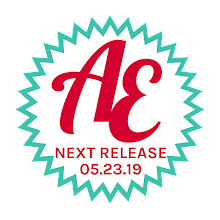 I am so excited to introduce the Avery Elle Design Team to you. I have been a long time admirer of their work and it is such an honor having these talented ladies representing our products. Here they are in no particular order. 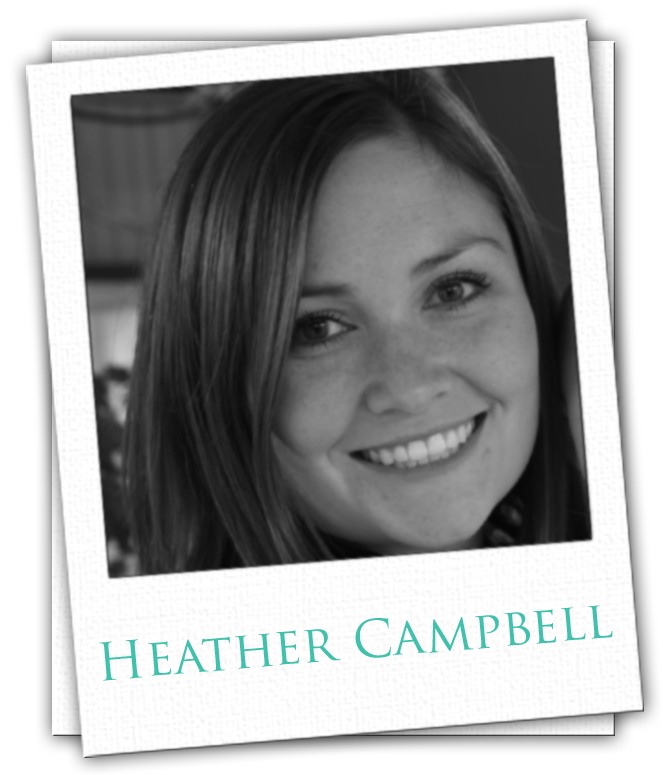 I absolutely love Heather's ability to mix patterns, paper piece and sew on cards. She creates some seriously cute stuff. Visiting her blog, http://parkermolly.blogspot.com/, to see her latest creations is always a treat. 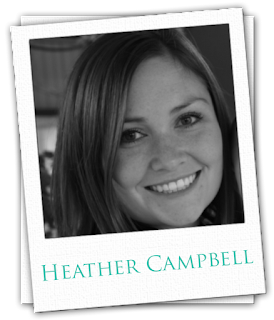 "My name is Heather Campbell. I have been blessed in my life with a loving husband who I've been married to for just over 6 years now and two children, Parker & Molly. I'm also a full-time Manufacturing Engineer for one the world's top aerospace manufacturing companies. I absolutely love my job but needed a creative outlet and something for myself, aside from the cooking, cleaning, bathing children, etc... Somewhere along the line, I stumbled into stamping. It's been the perfect compliment to my life and I have absolutely loved the friendships gained." Melania is an amazing paper crafter. We have been lucky enough to have her as a guest designer before and she has won our challenge multiple times. 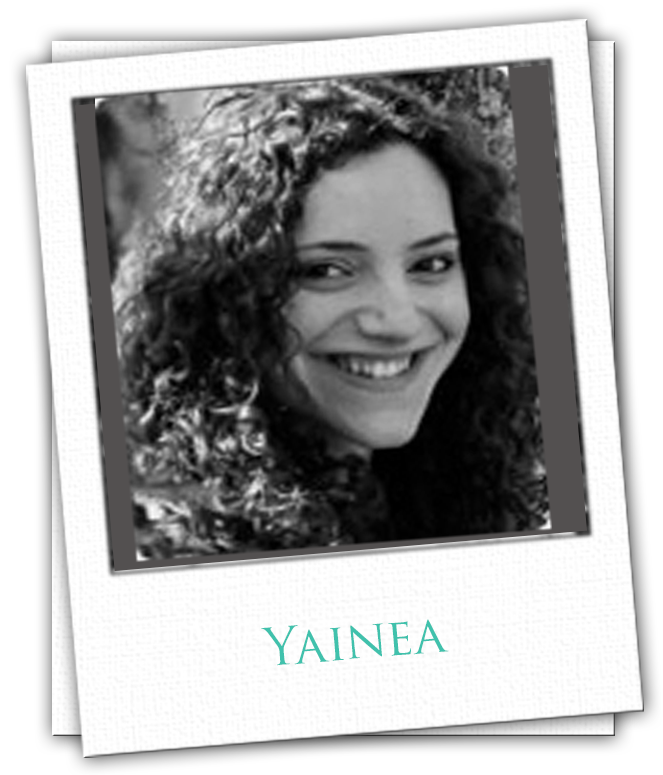 Her work is just gorgeous and I know that we are in for a treat having her join our already amazing team! "Hi, I'm a happy mom that loves art very much. I love photography, design and making cards. " 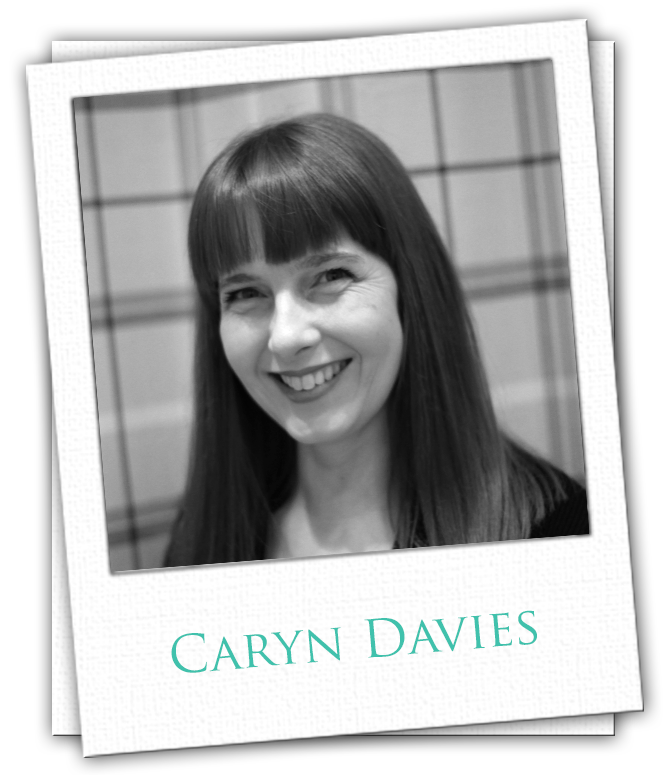 I am such a fan of Caryn's work. Her gorgeous cards are a delight and I love browsing her blog, http://glittermesilly.com/ for inspriration! Katie is an amazingly talented paper crafter. I have been a huge fan of her work ever since I first came across it. Her projects are always executed to perfection and I cannot wait to see what she has in store for us!! "Hello! 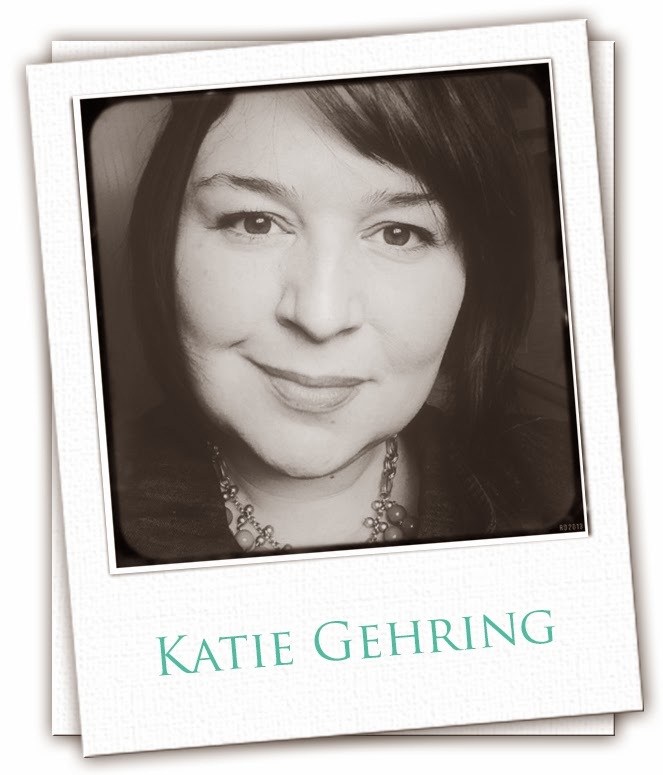 My name is Katie and I live in Northeast Ohio with my husband, our two lively and creative daughters, four cats and countless antique automobiles. By day, I work in the Human Resources department of a large bank, and by night, I am a paper engineer, DIY enthusiast and all around crafty gal. I started scrapbooking in 2001 and decided to try my hand at stamping a few years later. Little did I know that stamping would take my crafty passion, enthusiasm, and stash of supplies to a whole new level! I love to try new things and try to do something creative each and every day. I am honored to be a part of the Avery Elle team! " Amy was an AEI♥U Challenge member and I just adore her work! Her projects are so cute and fun! I can't wait to see what she has in store for us! "Hello! My name is Amy Kolling. I live in Topeka, Kansas with my 2 ornery kids and sweet hubby. Beside my crafty resume, I work full time as a Dialysis RN at one of the largest clinics within the company. I started scrapbooking nearly 20 years ago with layouts using my wedding photos. Once I found stamping (via a Stampin' Up friend), I became a die-hard cardmaker . . . there was just something about all the matchy ink and papers that had me hook, line, and sinker! I would not be where I am today without the amazing stamping community of friends that have encouraged me from the very beginning. I am a CAS, with a few layers, kind of stamper but like to try all sorts of techniques that may or may not take me out of my comfort zone." 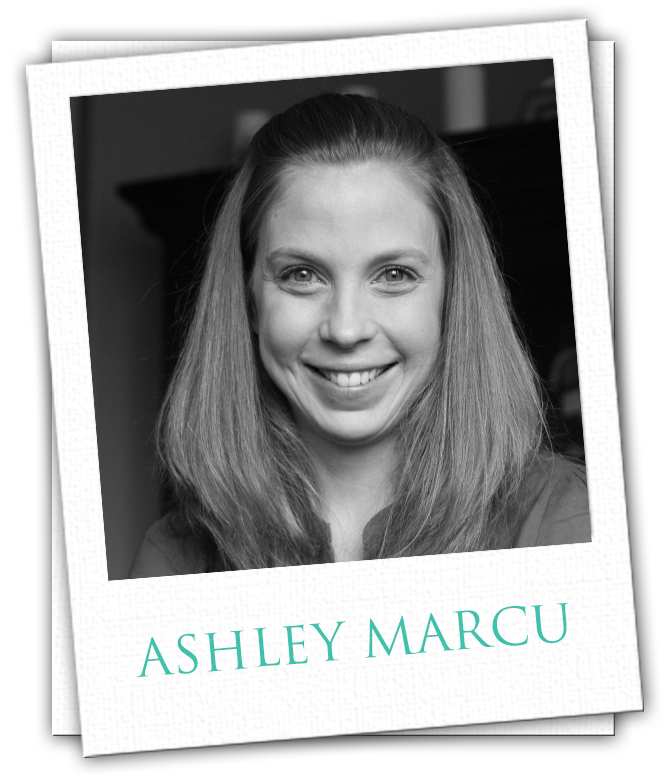 We are so excited to have Ashley Marcu on the team. Her creations are oh so cute, fun and fabulous! It is going to be a treat to see what she comes up with each and every week. "Hello! My name is Ashley Marcu and I live in the Seattle area with my husband and 3 energetic kids. I started this fun, addicting, joy filled hobby 9 years ago and haven't looked back! 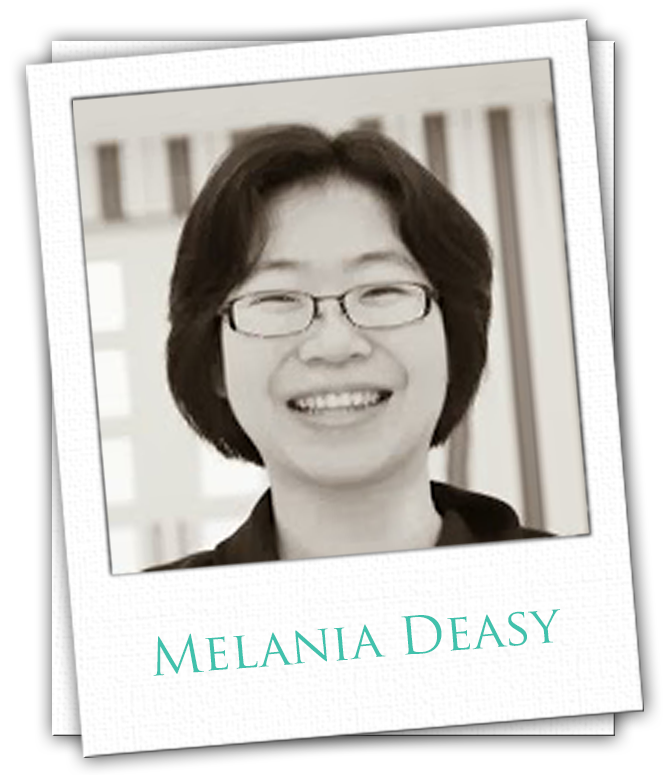 I have had the privilege of being published in magazines, working on awesome design teams and even started teaching last year at a local stamp store. I'm a Mom on the go and I love fitting in time to craft every day! I love color, layers and all things cute!" 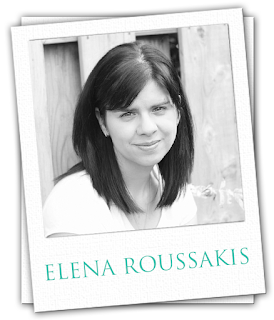 I am a huge fan of Elena's beautiful work. Be sure to check out her blog, http://justmeprints.blogspot.com/, for loads of inspiration! Nicky Meek is a fantastic card maker that creates the cutest scenes out of stamps and dies. 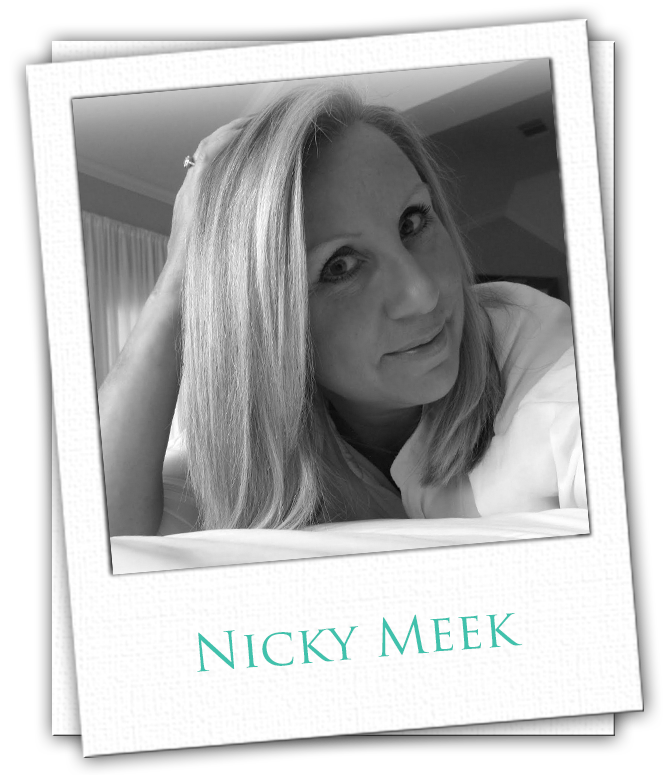 You can check out her work on her fantastic Instagram page - @nickynoocards . She also has the cutest etsy shop, www.etsy.com/shop/nickynoocards , that you don't want to miss. I cannot wait to see what she is going to create next! WOW!! Amazing DT!!! Love these girls...you got the best ones with you!! I'm so glad to have discovered you so early in the establishment of your store. Looks like some wonderful products. You absolutely have a great design team. Two were already on my Google Reader. I just added the other two. Their styles are very similar to my style. great team cannot wait to see what they make!!! Soooo looking forward to seeing what the new design team get up to next month. Congrats ladies! What a super talented team! I'm Looking forward to seeing your creations!!! I'm glad I found this blog, and all the blogs off the new designers, hope to see lots of nice stuff. I will wish you a nice time with all the yummie stuff. Where can I buy this in Holland ? this is one awezome team can not wait to see what they make! Thanks! Awesome DT!!! Can't wait to see what y'all create!!!! How exciting! I can't wait to see everyone's creations. That's a very talented team. Looking forward to seeing their work and your monthly stamp/ribbon/cardstock releases. So looking forward to seeing all of the great creations! Great team! Looking forward to seeing what you all do! You've put together an amazing team of talent! Looking forward to the upcoming inspiration. You know how to pick your team!! Congrats. Love everyone's work. What an exciting adventure for you. I checked out the stamps and am going to place an order. I wish you much success with your new company. What a team!!! LOVE these artists! Can't wait to see what they'll create for you! What an amazing team! You ladies are so talented, I love reading your blogs! Good luck! - mars h.
It looks like Avery Elle i going to have an awesome design team! I look forward to seeing what they create. May you have great success! Congratulations on a fabulous team, and I just adore the look of your stamps! Wow! What a talented group of ladies! I can't wait to see what they come up with - good luck! You ladies are going to have so much fun. Can't wait to see how you go. Anxious to see the wonderful creations by this fabulous design team. Congrats to them and to Avery Elle! What a fabulous group of ladies to showcase your new stamps...good luck and can hardly wait to see what they design! Following up from JJ's blog to post here. Very excited to hear the news. What an amazing team. Can't wait to see what everyone has in store for us! I will be on the sidelines cheering you on! Can not wait for the wonderful inspiration. Yea! congrats to the new DT ...this will be a fun new blog for me to visit. All the best with your new stamp company. Jamie, Looks like you have an amazing team assembled. Can't wait to see everything they come up with - no doubt they will make me want to own them all! SO excited - mark me as your newest follower! Congratulations on your new business. 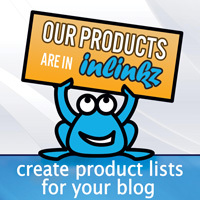 You have assembled an incredible team, and your first few products look really top notch. Love your products and the amazing design team you put together! Looking forward to seeing more, and congrats to your DT ladies! Great team! What a fabulous design team! :> COngrats ladies! Fab design Team. Looking forward to see their creations. I can't wait to see the new designers art! Amazing team! Can't wait to see their creations. awesome team!!! can't wait to be inspired! another fab blog to add to my favourites!